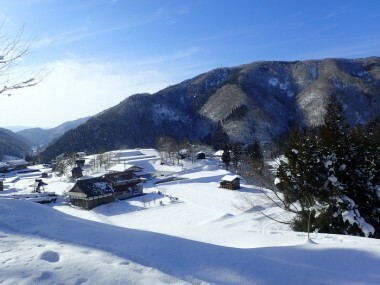 The Hida Area Sayotama Council is operating a unique trip for foreigners living in Japan. Tucked away in the mountains of Gifu Prefecture, eight lucky participants will receive a two-day tour of the Hida area, with transportation, lodging, breakfast and dinner included. 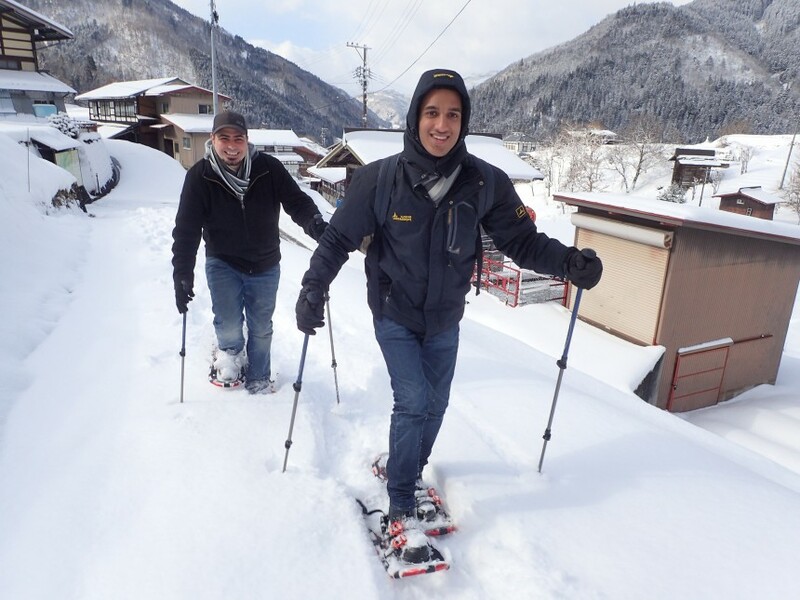 The tour includes a visit to Hida Furukawa—a historic shopping district—a snowshoeing trek and a one-night stay in a village with less than 20 inhabitants. The trip costs a subsidized 10,000 yen per person and, in exchange, participants will fill out tourism-related surveys and share their experiences on social media. Only eight participants will be selected, so apply as soon as possible.